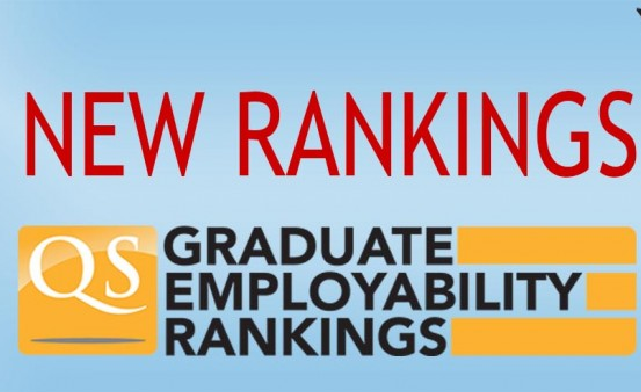 University employability rankings: Below is a comprehensive ranking of the top 14 Universities in Kenya according to employer graduate preference. Students who graduate from these universities have a good reputation in the job market and stand a better chance of being employed. The ministry of education Audit report done by commission for university education (CUE) shows that currently most employers in Nairobi, Kenya prefer graduates from private universities. NOTE: The rankings of the top best universities according to employers graduate job preference in 2017 is based on a report that was published by the ministry of education CS Matiangi on the quality and standards of University education in Kenya. We shared an article about the same earlier. NOTE 2: The percentage indicate the preference in ranking by employers. NOTE 3: All our rankings are compiled and listed by www.nyakreal.com , one of Kenya’s most trusted top ranking website. Do not miss our latest update on the ranking of public and private universities that produce the highest number of graduates yearly.